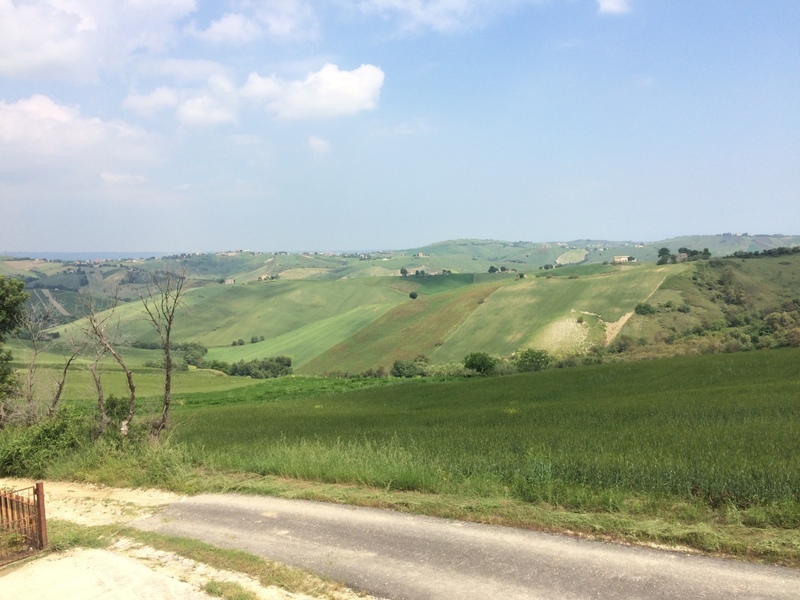 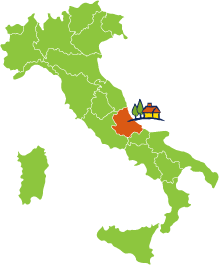 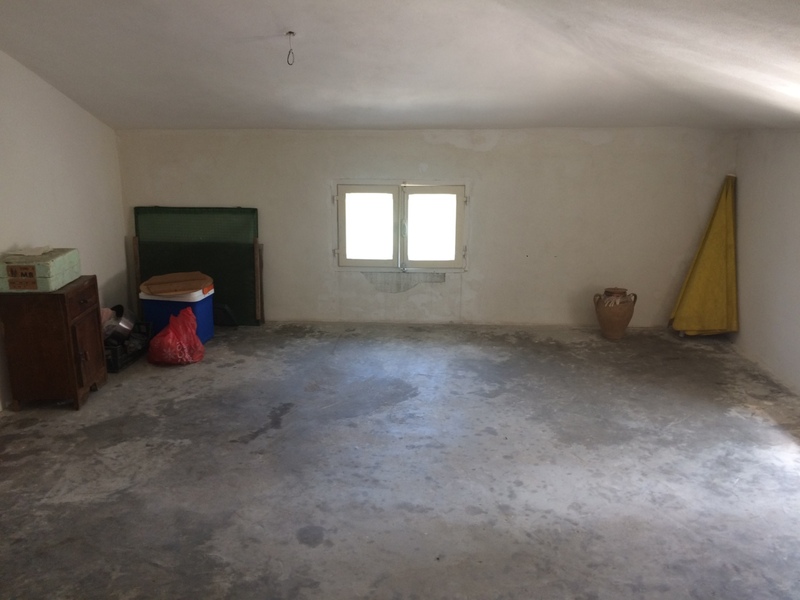 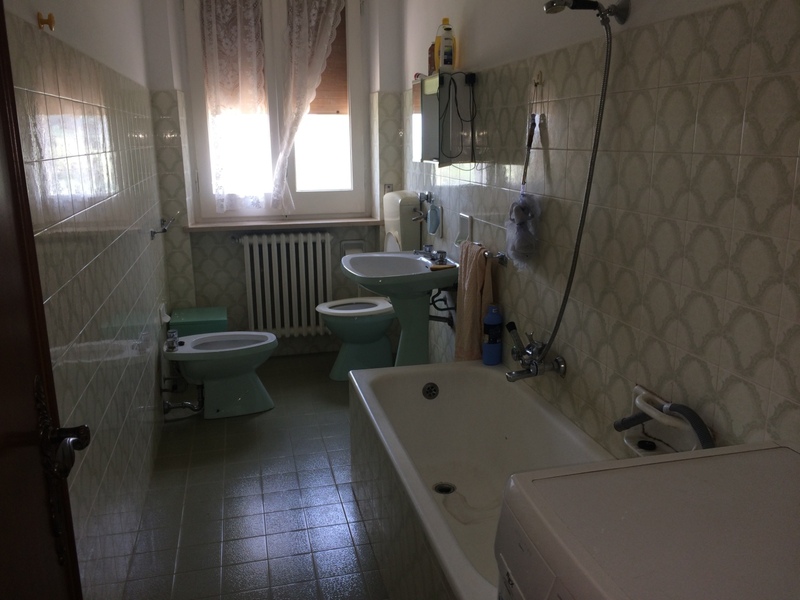 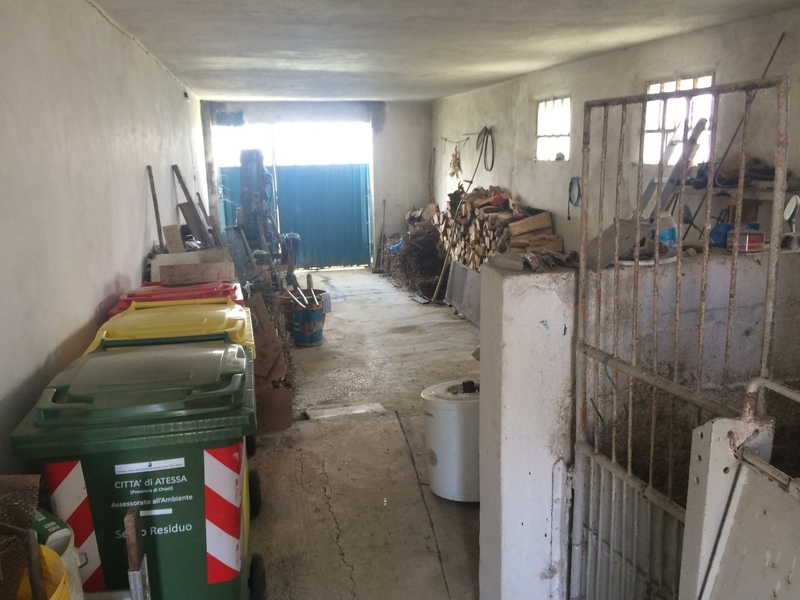 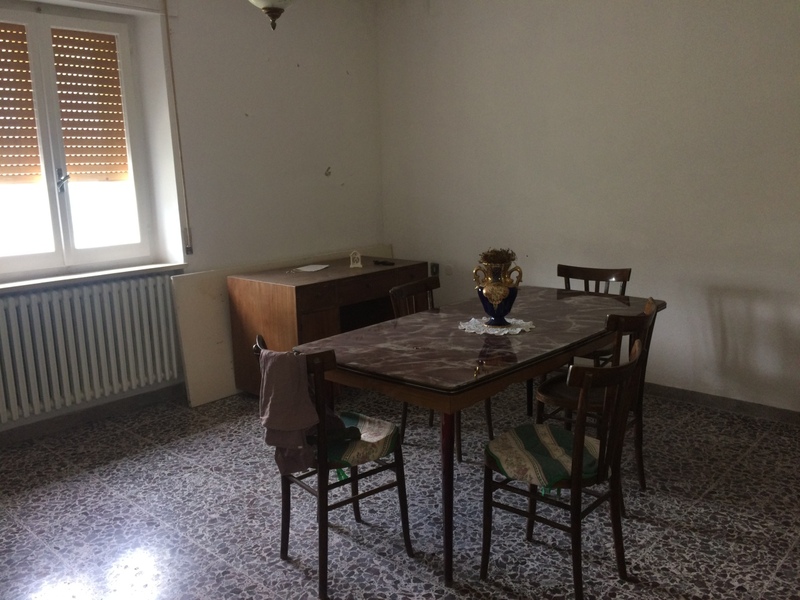 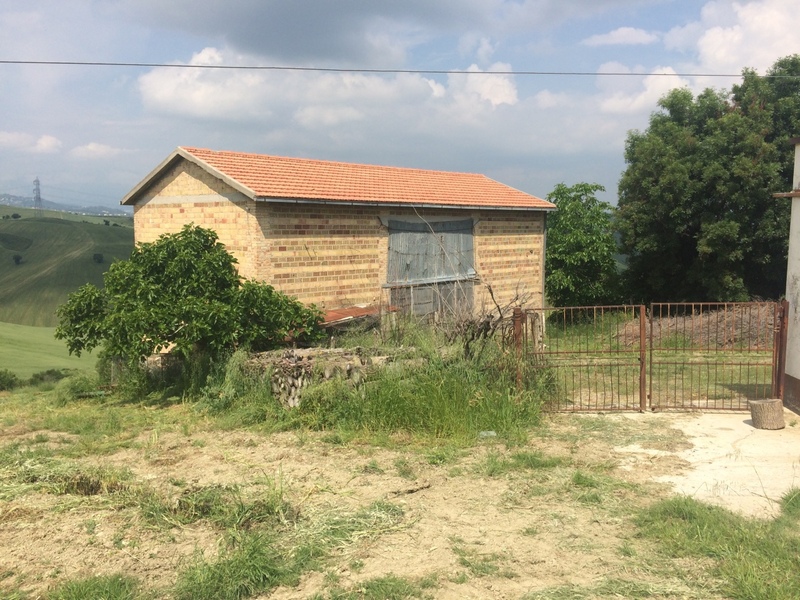 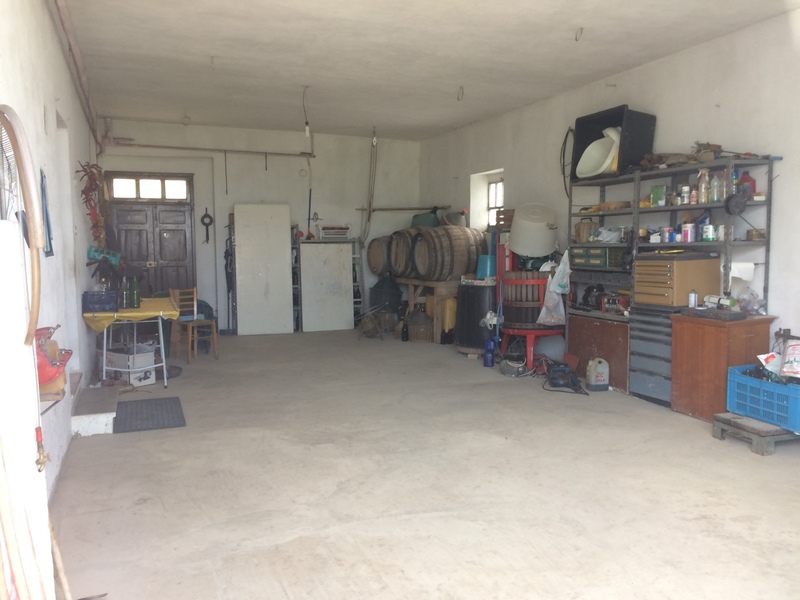 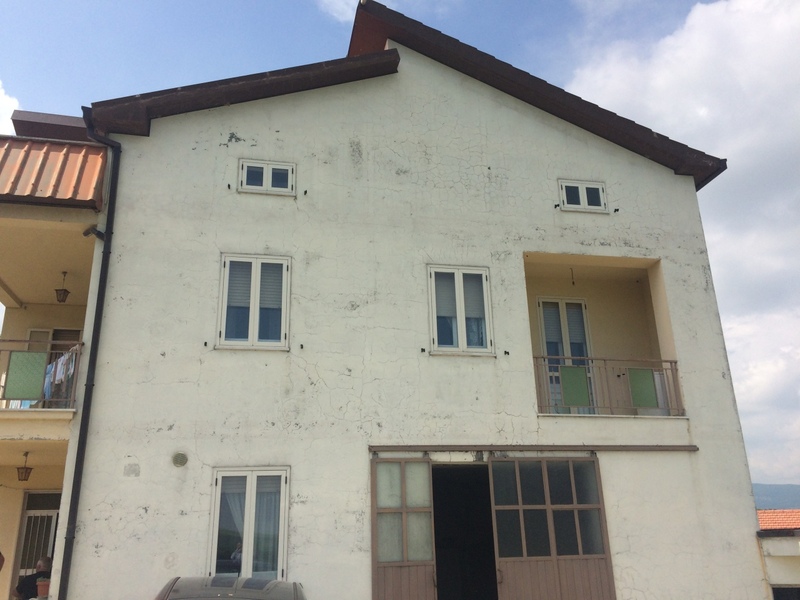 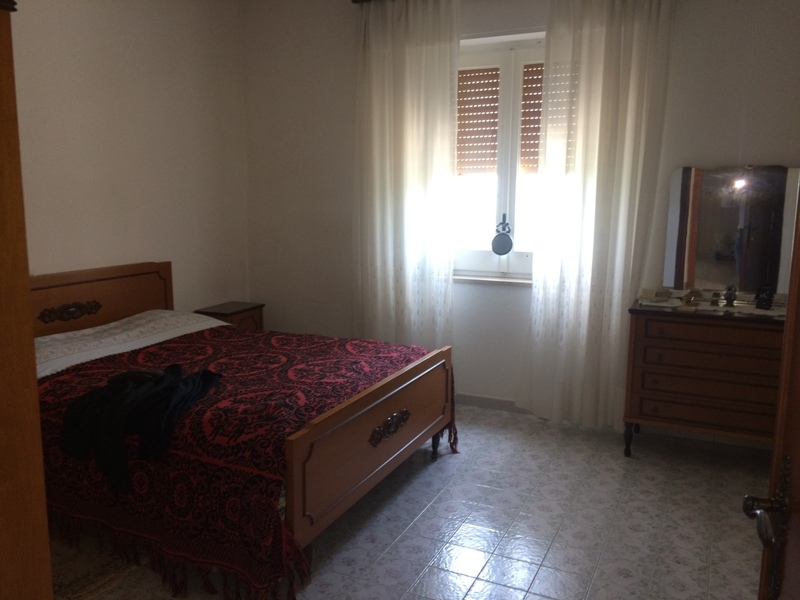 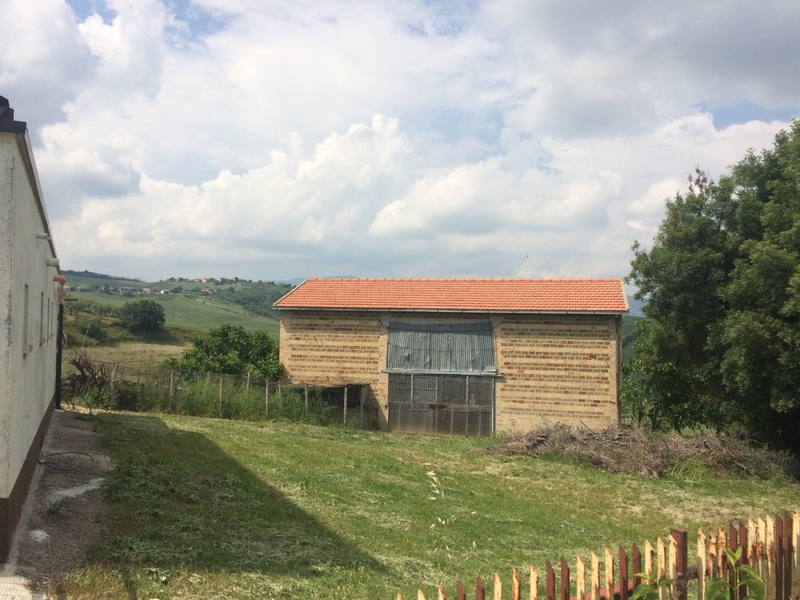 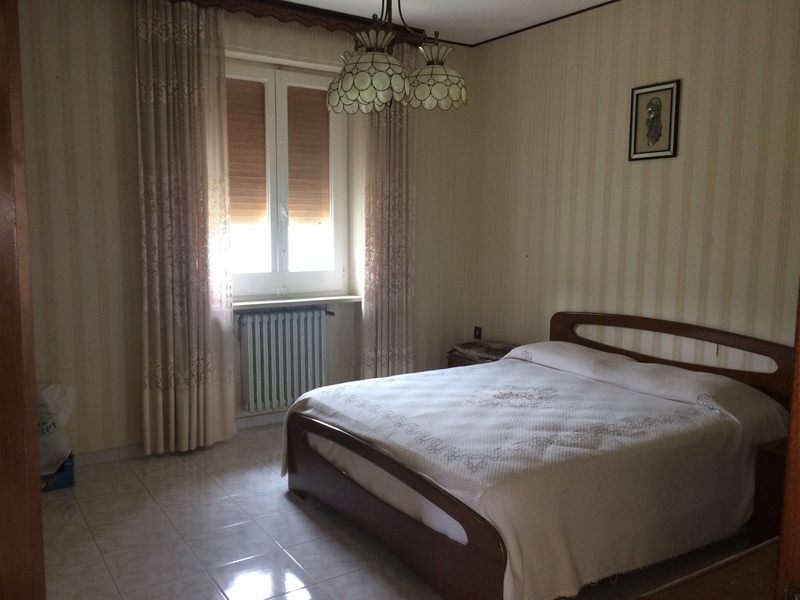 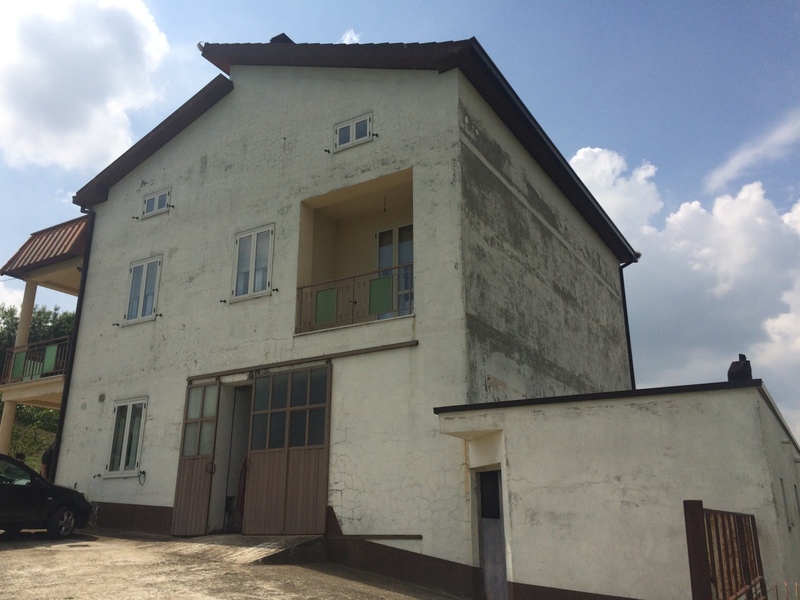 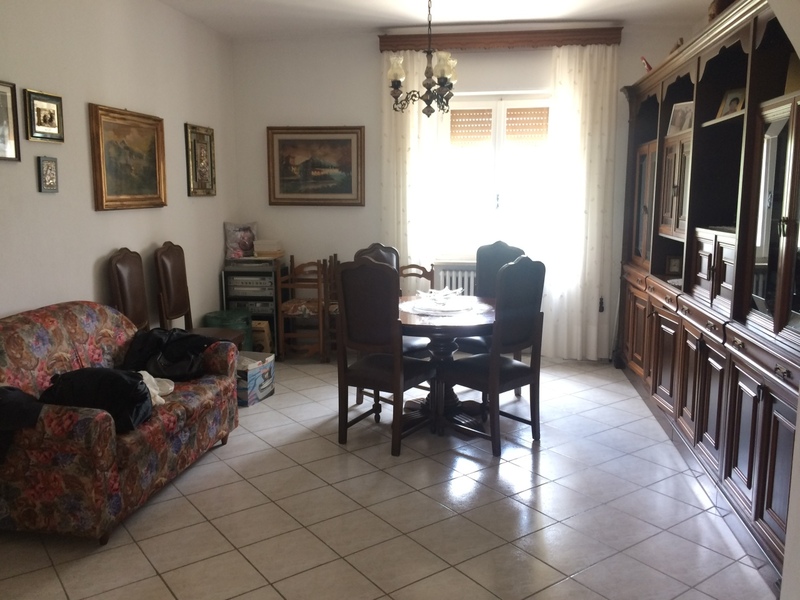 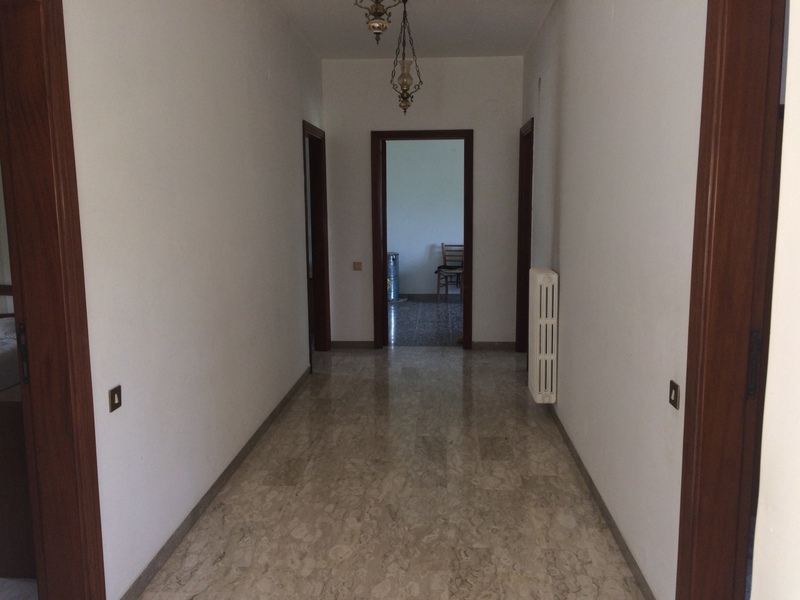 We offer for sale a rural building, in the municipality of Atessa, set in open countryside with views of the surrounding hills, located in an area of total tranquility. 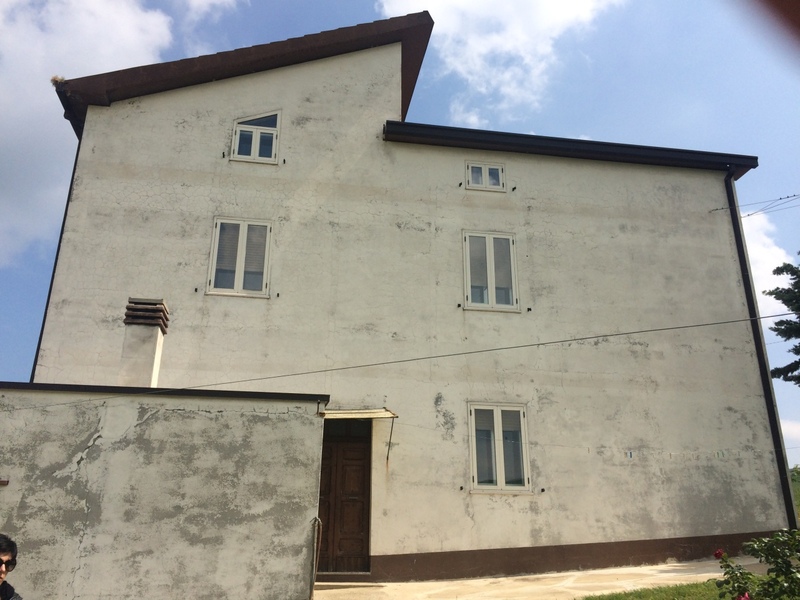 The building is suitable for commercial use due to the set up of the main building and the annexes belonging to it. 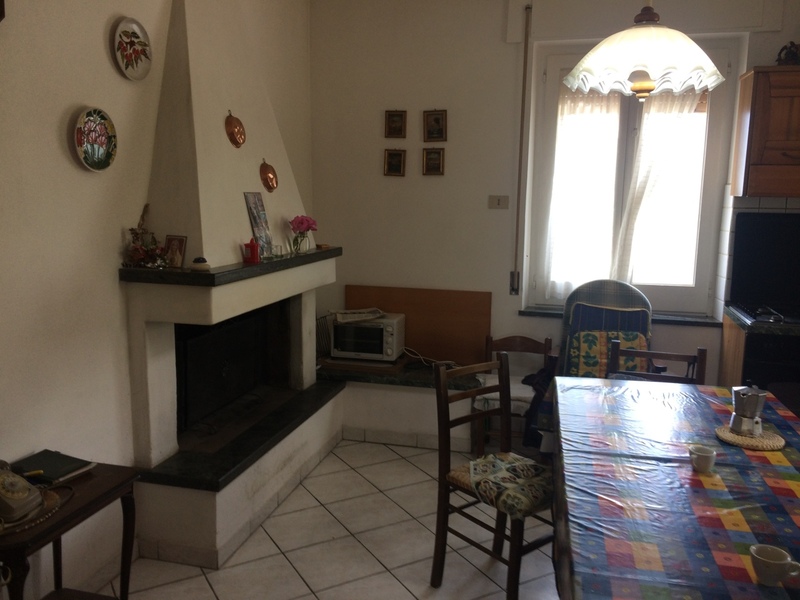 The house is on 3 levels; on the ground floor there is entrance hall, kitchen, living room, basement, storeroom, boiler room and at the back there is a room with a wood oven used for cooking food. 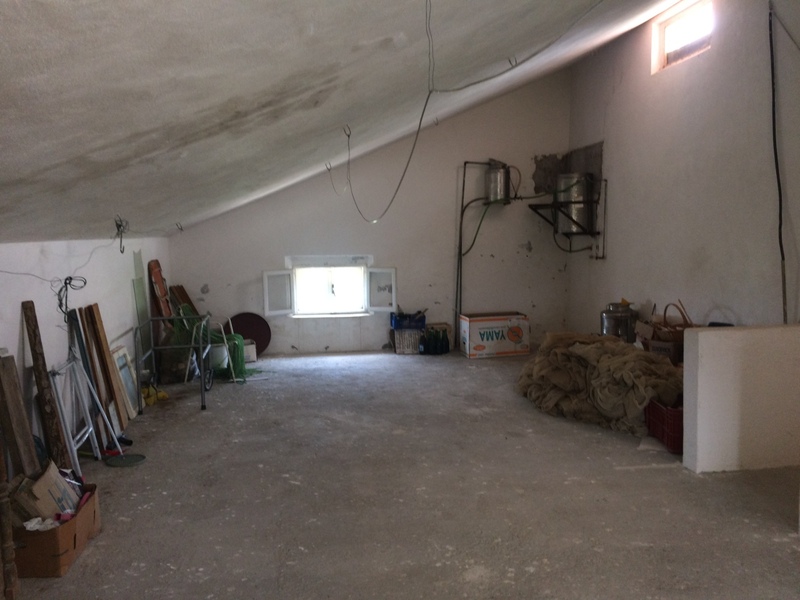 From the internal staircase you access the first floor which is divided into 4 double bedrooms, bathroom, balcony and terrace; on the second floor there is an attic with 4 large rooms which can be used as bedrooms and a bathroom, plus a terrace that gives access to the roof.